This was taken using the "macro" mode on my camera, which I think has done a pretty good job for a small digital camera! It doesn't look as clear on here because of the resizing. 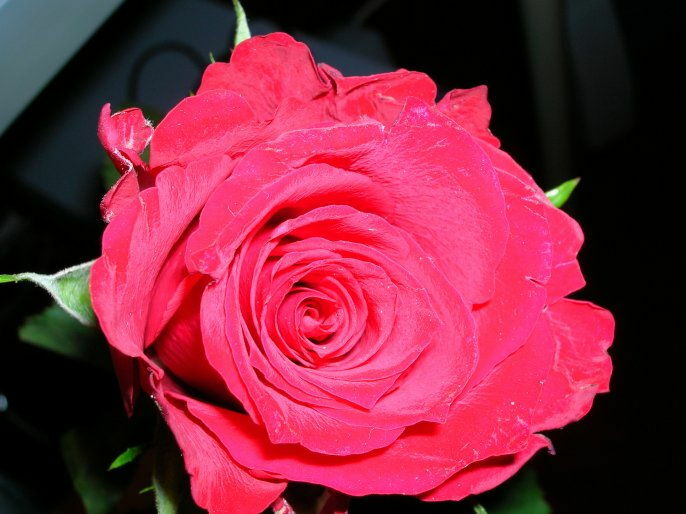 I like being given flowers so tried to capture the rose…. 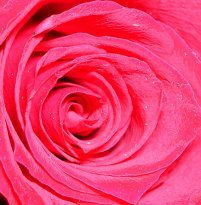 the main focus is the middle of the flower and the outside petals kind of draw the eye into the middle. In my view the great variety of delicate and beautiful flowers has inspired the works of many poets.In modern times, people have sought ways to cultivate, buy, wear, or just be around flowers and blooming plants, partly because of their agreeable smell.